When purchasing a vehicle having no credit is just as stressful as having bad credit as lenders are just as wary to offer a loan. We at Expert Auto understand the frustration and offer Car Loans With No Credit in Alexandria at great rates and terms. No Credit? No Problem, We can help you! 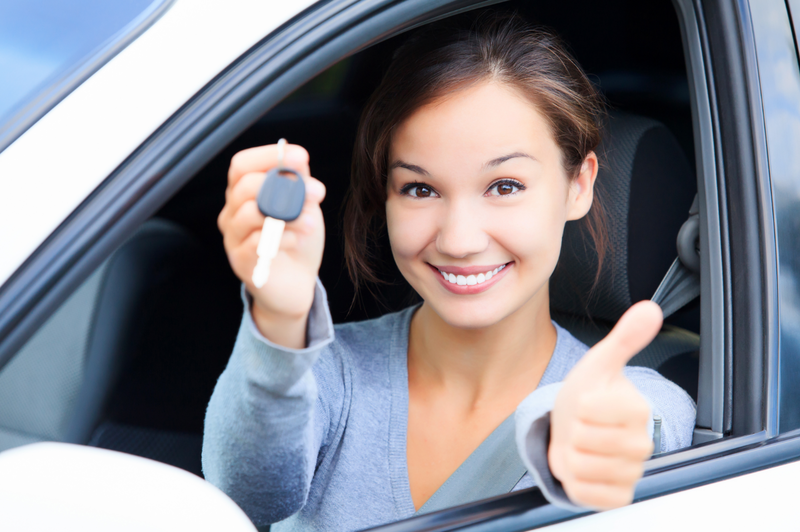 Contact our helpful team at (866)429-0970; about our Car Loans With No Credit in Alexandria at Expert Auto today!